GroupL Blog: Cleaning so good, even your mother would approve! Cleaning so good, even your mother would approve! Let's face it. 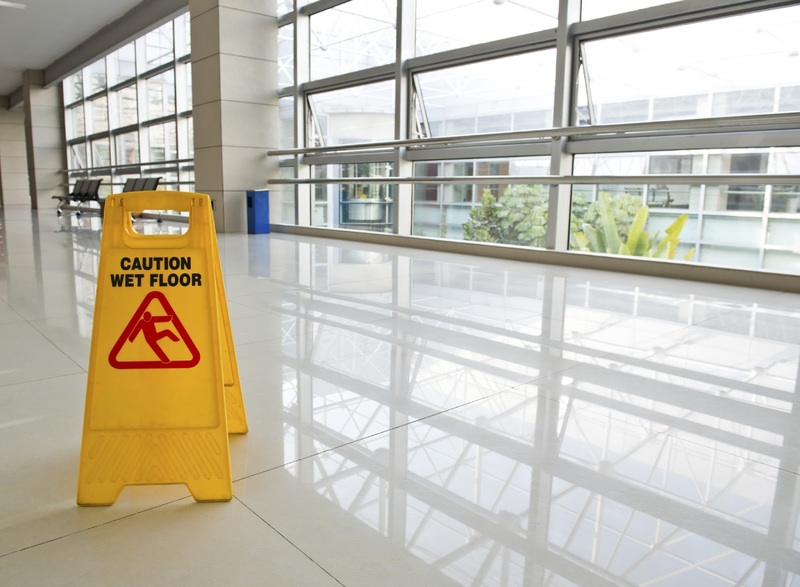 Cleaning isn't one of the most popular activities for business owners and their employees. Even if you assign this task to some of your employees, you can be rest assured that he or she isn't going to be motivated to do a proper cleaning job. This is where GroupL jumps to the rescue. Our team of highly experienced, trained, and above all motivated hygienists will take care of your cleaning tasks the right way. Every single cleaner, housekeeper, or another pair of helping hand we send to your address has to go through a rigorous selection, verification, and certification process. We needed to make sure that the privacy and safety of your offices and other business spaces are protected and treated in a respectful way. That’s why, we always make double checks that the professionals we send to your address are the cream of the cream in the cleaning and outsourcing work industry. We don’t make savings when it comes to the material and equipment we are going to use to clean the working spaces of our clients. Our staff uses only the best eco-friendly cleaning chemicals and only in the most efficient and recommended quantities. We respect both the nature and our clients. Last but definitely not least, you can pay us a visit in one of our offices located in all major cities and regions of India. Our cleaning services are so good that your mother would approve it. This statement, which describes the quality of our services in the best possible way, is not an exaggeration. This is an invitation to put our skills and good business name to the test. Let’s see if our professional cleaning teams can outmatch your expectations and live up to our flawless reputation.